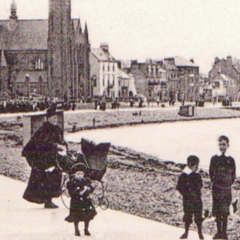 The North Ayrshire Family History Society (formerly Largs & North Ayrshire FHS) was formed in 1988. 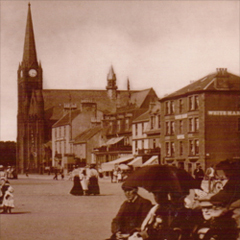 Its aim is to promote the study of family history in the Local Government Authority Area of North Ayrshire, Scotland. Please take time to explore our site by using the navigation bars. Last Updated 3rd September 2018. Largs Library is holding an open evening to help advertise local groups and organisations. We will have a display at this event. Please come along and say hello.